No news for you today! If you are an Alberta or B.C. 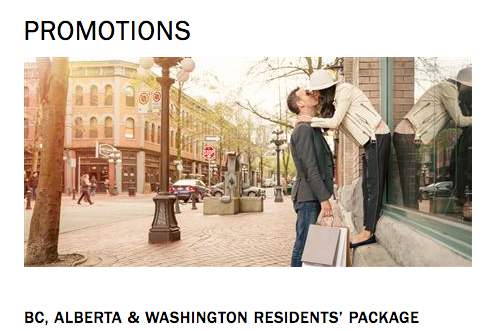 Resident you can save 20% off and a free upgrade on stays at the Fairmont Waterfront in Vancouver. Must stay by March 31. Find out more here. 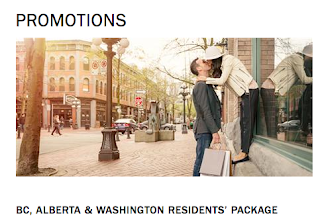 - 250 Free Aeroplan Miles for when you share your Aeroplan travel story. More... Until ? - Double iPrefer Points and a $100/€25/£25 credit, complimentary breakfast for two when you book a minimum 2 night stay at participating Preferred Hotel Group Hotels Worldwide. More... Until ?